I am a professional English & Spanish translator living in Toronto and I offer translation services of the highest quality and at the same time at competitive prices. 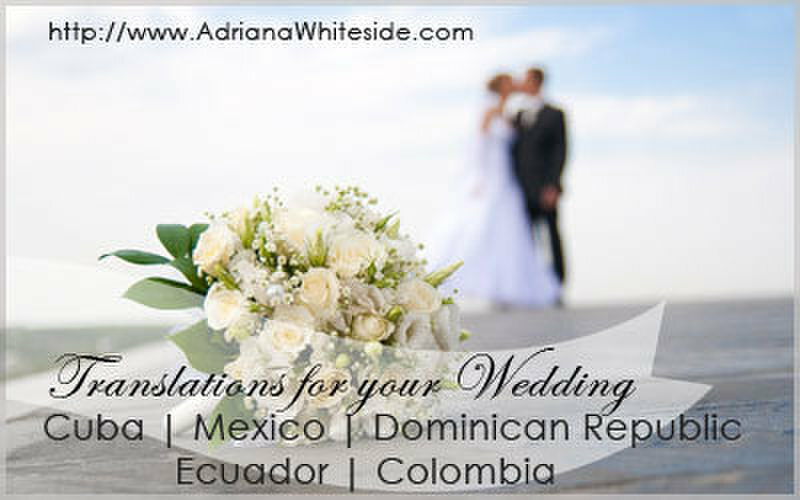 I specialize in Immigration and destination weddings translations (Cuba, Dominican Republic, Mexico, Ecuador). 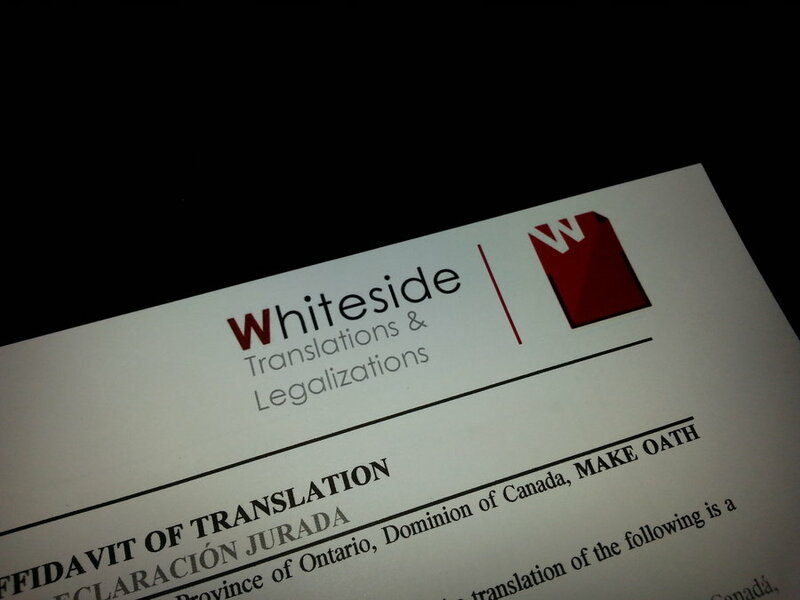 I also offer the service of legalization of documents, which implies going to the consulate of the country where you are getting married.